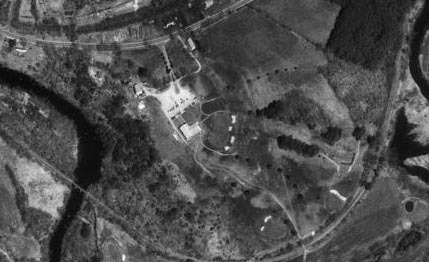 Located near the Gilbertville section of Hardwick, the Dunroamin Country Club was rumored to have considered opening a small rope-tow served upside-down ski area below its clubhouse. The high cost of liability insurance apparently defeated the plans. 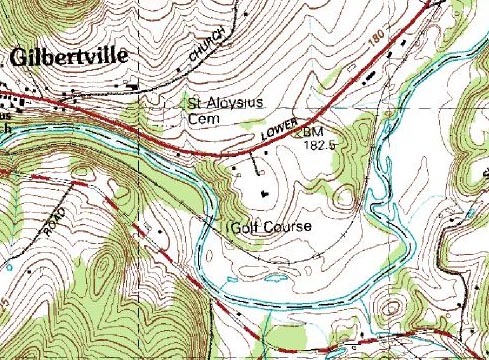 The open slope is the only known piece of the proposed ski area remaining.